R&B singer/song-writer Crush is getting his American fans hyped for his upcoming North American tour with a brand new, all-English song coming! 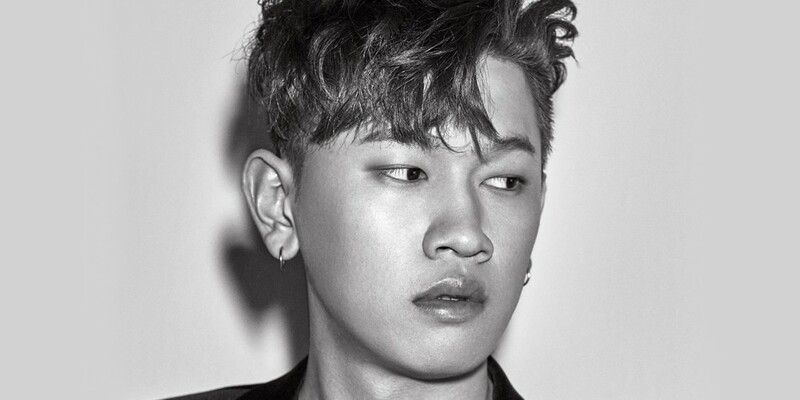 Crush will be collaborating with worldwide music producer Fernando Garibay for an English single titled "Lay Your Head On Me". The singer first performed the song at his '2018 Crush On You Tour - wonderlost' in Seoul, which took place back on November 3 and 4. "Lay Your Head On Me" is set for release on November 16 at 6 PM KST on various music sites. Afterward, Crush plans on embarking on a North American tour beginning November 21.
Who's going to see Crush on his 'wonderlost' tour?